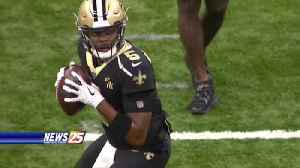 Back-up Quarterback Teddy Bridgewater and his ‘bike life’ dance appear to be the future at quarterback in New Orleans. 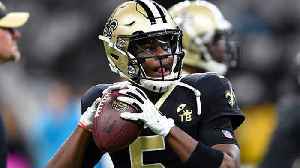 The Miami Dolphins are hoping to sign former New Orleans backup quarterback Teddy Bridgewater. 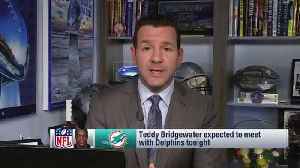 NFL Network Insider Ian Rapoport reports that quarterback Teddy Bridgewater will meet with the Miami Dolphins tonight. 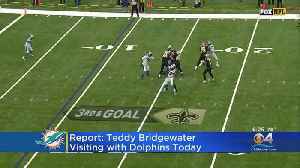 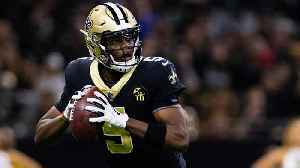 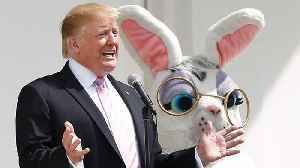 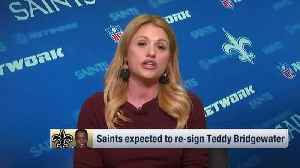 NFL Network Insider Ian Rapoport reports that quarterback Teddy Bridgewater's expected deal with the New Orleans Saints is 'not done yet' and that the Miami Dolphins are still pursuing.. 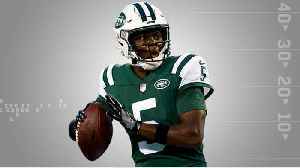 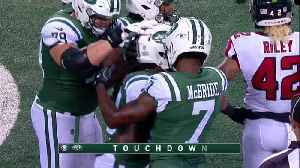 Check out preseason highlights of Jets quarterback Teddy Bridgewater.